Many management practices stem from command-control models of organizations. The bosses command, and the troops are supposed to follow. Sadly, this approach doesn’t line up with the reality of current-day challenges. We don’t live in a predictable world that operates like a Swiss watch. Managers don’t and can’t have all of the answers. Similarly, employees, especially younger generations, don’t want to be cogs in the corporate structure. - Although we intuitively know the world has changed, most leaders reflect a model and leader development process that are sorely out of date. We often demand unrealistic levels of knowledge in leaders and force them into ineffective attempts to micromanage. - The temptation to lead as a chess master, controlling each move of the organization, must give way to an approach as a gardener, enabling rather than directing. - A gardening approach to leadership is anything but passive. The leader acts as an “Eyes-On, Hands-Off” enabler who creates and maintains an ecosystem in which the organization operates. Have you and your organization embraced these new realities? 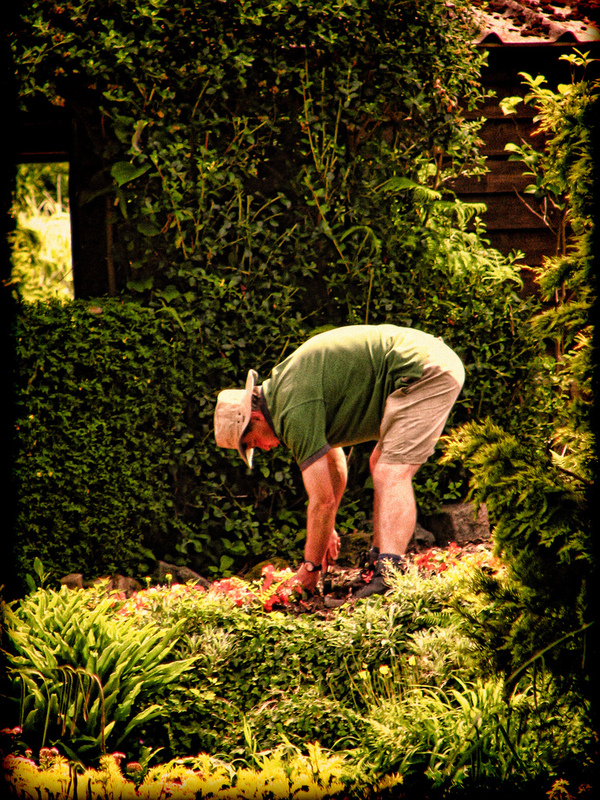 How are you being a gardener of talent? Do you want to boost the growth and application of talent in your organization? See resources and examples at www.TakeChargeofYourTalent.com. Discover how leaders can be more effective (and less stressed) by tapping the self-motivation of the talented people in their organizations. 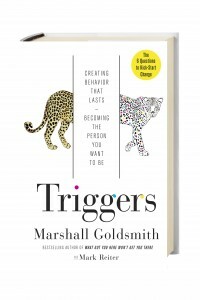 Are You Triggering Your Best Performance? Is there something that you want to have happen in your career, organization, or life? What’s getting in your way? Of course, significant changes encounter many perceived and real obstacles. The critical question is what are you doing about them? 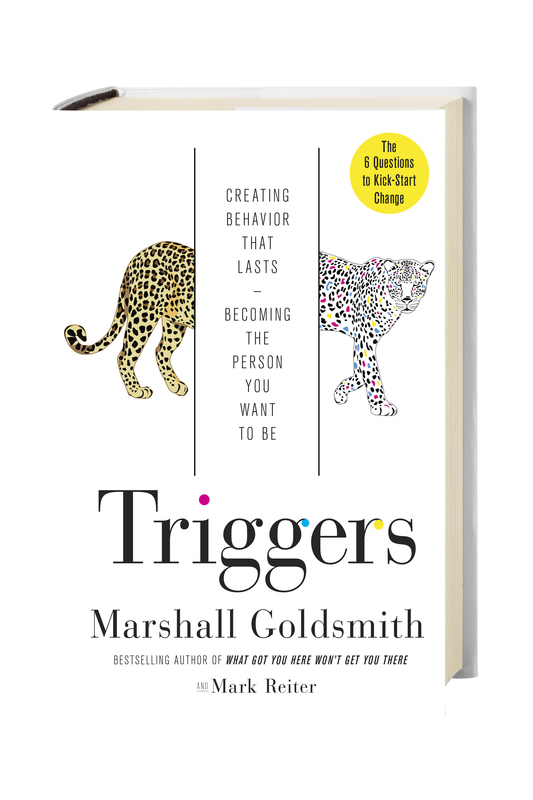 In his new book “Triggers,” Marshall Goldsmith highlights the big gap between planning and doing. He describes six “engaging questions” that he invites participants to ask themselves each day for ten working days. Each question begins with “Did I do my best to” and ends with “today?” While the content of the questions is important, what’s particularly powerful is the focus on what each of us (not someone else) did to do our best and did today (not sometime in the future). Make your hopes visible—create images and reminders in your environment to keep your deepest hopes in mind. Have your very own Hope Holders—ask the right people to tend the flame of your inspiration and never let you give up on yourself. Get your “but” out of the way—examine how you think about things that get in your way. Remove what is interfering. 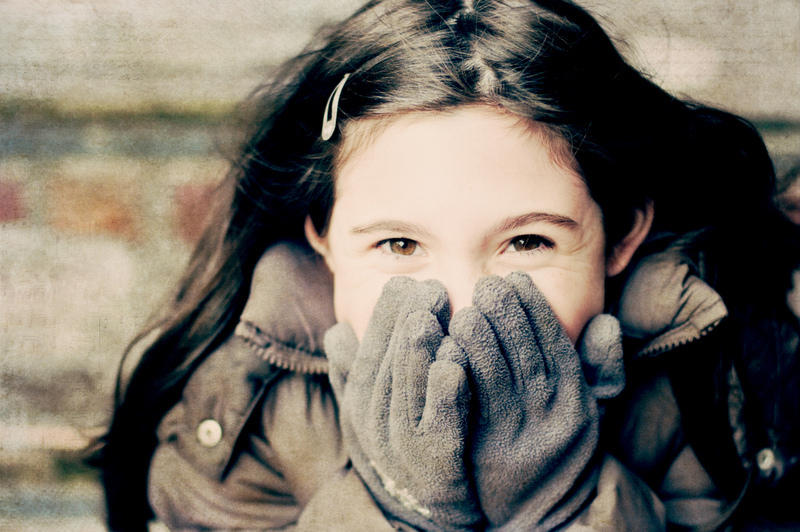 Flip your concerns into hopes—explore your concerns to see what hope underlies them. Take the 100 Resource Challenge—discover the many underused resources that can help you succeed. Take consistent action with a Daily Action Pack—convert big objectives into bite-sized pieces that you can accomplish each day. Pick the tools that will help you thrive. Honor yourself with the questions and tools that put you in charge. When we shift our thinking from what’s in our way to what we can do today, our minds work to help us find a path. 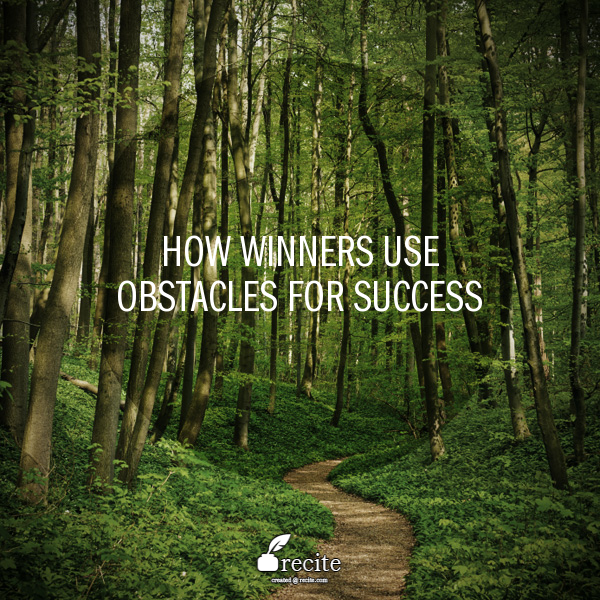 Can obstacles actually accelerate your progress? Yes! Rather than fearing or fleeing from obstacles, we can embrace them for the opportunities they offer. They enable us to accelerate our progress. Hmm. How is that possible? What is it about obstacles that actually help us move forward – if we approach them properly? I asked an inspiring group of clients those questions. They had just practiced shifting their response to obstacles with a spirit of “How fascinating! And, now I have the opportunity to pursue my hopes through the obstacles. What can I do with that?” Here are the reasons they shared about how obstacles have helped them succeed. 1. We pay closer attention. Obstacles make us stop and take notice. We can shift from autopilot to an inquiring mind. 2. Frustration builds up energy for change. Unhappy with the impediment, we gain motivation and energy to move forward. 3. Obstacles prompt us to tap others. If we could move along unimpeded, we might never think to tap the ideas and energy of others. 4. We look for new solutions. When we get past the frustration obstacles create, we start to look for new approaches that we wouldn’t have considered. 5. Obstacles stimulate awareness of more opportunities. We discover more resources, choices, and paths we can pursue. 6. Overcoming obstacles creates a feeling of accomplishment. This fuels more effort and results. 7. Embracing obstacles rewires our thinking for greater fulfillment. We dwell less on the boulder in the road and more on the journey before us. Enjoy the opportunities obstacles create for you to accelerate your results. Please share stories of how obstacles have helped you leap forward and enjoy your journey. We celebrate people who overcome obstacles to accomplish important objectives. They are people like Daniel Kish who taught himself to ride a bike using echolocation even though he’s blind, Oprah Winfrey whose media power has positively affected millions even though she experienced an abusive childhood, and Richard Branson who learned how to overcome the challenges of dyslexia to become one of the most storied entrepreneurs in the world. So, what enables some people to overcome, indeed, thrive on obstacles, while others wallow in despair? This may sound flip, but it’s all a matter of perception. “How fascinating,” Sue mused. “I wonder what I can do with these circumstances? How can I pursue the opportunity and work within the time constraints?” She turned the time “obstacle” into an opportunity by interesting her co-workers to work on the project in smaller chunks of time at coffee breaks or lunchtime. Her crowdsourced implementation of her idea. Embracing the obstacle delivered superior results. The template she created yielded an asset others could use. She broadened interest and ownership in the project. And, it moved forward faster than if she had done it on her own. So, was time an obstacle or an opportunity for Sue? And what about you? 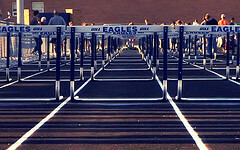 What obstacles are you facing that could be the perfect opportunity to make the most of your talent and spring forward? It’s normal to feel that the bloom is off the rose after a time on a new job. It’s what you do about it that determines whether you live in frustration or move forward in fulfilling ways. Think of your talent and career like a story. It has many chapters. As in any good novel, you have some chapters that are fun and exhilarating and others that pose challenges you need to overcome. If you expect your job to be an unending bed of roses, you are bound for frustration … and, frankly, you won’t have a very interesting talent story to tell. 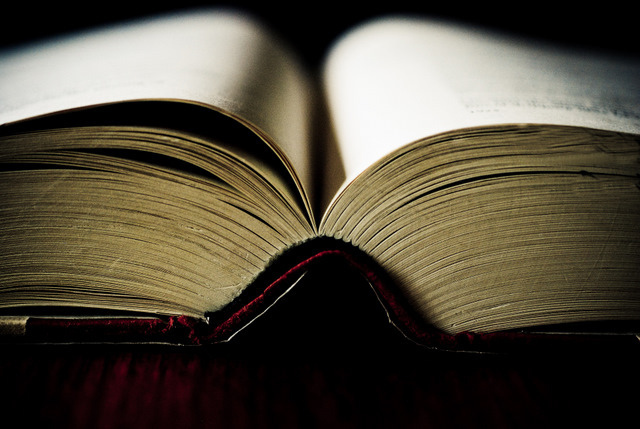 If you feel stuck in a chapter that you don’t like, it’s time to power up your talent story. Look for a friend, coworker, or coach to be a catalyst for you to plumb your hopes for your work and help you see new resources and opportunities to fulfill them. OK. You have an employer interested in you. Your interviews are going great. 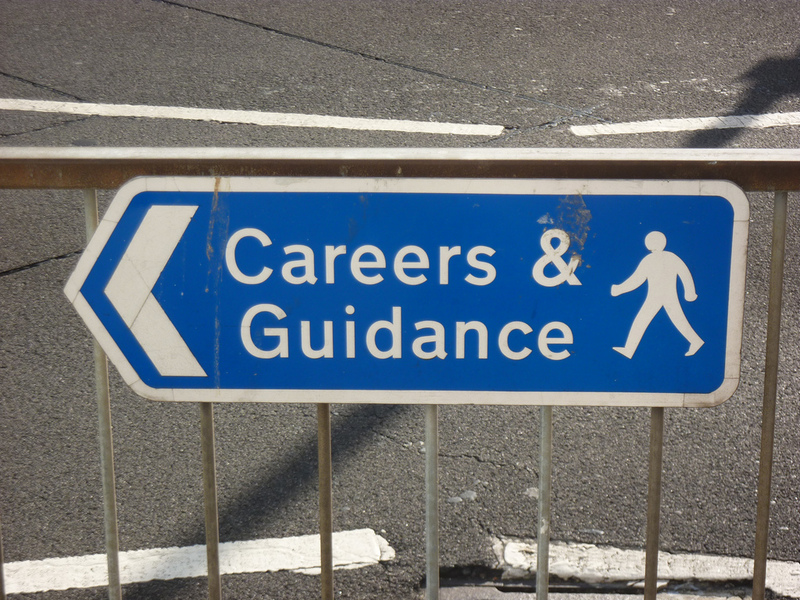 Now, you need to do a gut check on whether the job is for you. Is it a path to prosperous use of your talent or a bridge to nowhere? While you don’t want to sound like you are trying to jump beyond the immediate job before they have offered it to you, you do want to know whether the organization and person you’ll be reporting to are only talent users or are talent builders. Think of completing a successful job application like winning in Olympic gymnastics. You need to do the required moves, and you need to do something extra to stand out from the crowd. In today’s job market, many people claim that they are experts in something because they want to be offered the job. This leaves employers wondering who really wants to do the job. You need to show how the job will be an opportunity for you to fulfill your hopes for your talent. 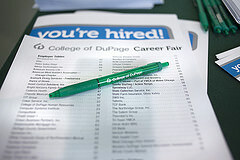 Here’s what job applicants can do. 1. Be sure that you include the required key words that describe the skills, experience, and successes needed for the job. You can’t win if you don’t cover those items in the application. Remember, some employers have software programs scanning applications for specific words, positions, and experiences to match the job requirements. 2. Include something extra that highlights how the job fits with what excites you. Be sure that your application makes it clear what your hopes are and the extra interest and energy that you’ll bring to the job. Just as in the gymnastics competition, focused passion wows reviewers. Many who avoid risks in business fail to note that they take risks every day in many facets of their lives. For example, they face risks in choices they make about routes to work, what they eat for lunch, and the relationships they establish. So, what makes risk taking in business more challenging? Often, it’s because the uncertainties loom larger or the individual lacks personal experience to calibrate and navigate the risks. Here are strategies to make risk-taking more palatable. * Be clear about your hopes. Pursue only those things that really make sense to you and you want to do. Too many people veer off course pursuing what looks “hot” or what they think they should do. Sometimes, risk aversion can be a voice helping us to avoid what isn’t right for us personally or business-wise. * Develop a visual map. You can create a results chain that describes the sequence of events or circumstances necessary to reach your objectives. Drawing a picture will help you visualize and communicate the risks with others who can help you assess the accuracy of your understanding and share experience in dealing with them. * Trigger your commitments and resources as the risks resolve. Some of the most-acclaimed risk takers–venture investors–actually manage risks very aggressively. They target milestones for further investment. This keeps focus and avoids “betting the farm” before you’ve plowed the ground. * Have more than one option. If you don’t have choices, then everything looks black or white with no flexibility to adapt to changes. Choices and contingency plans support risk taking because they offer ways to recover and adjust. Enjoy a healthy stretch. It will keep your mind and career growing. What do the coming years hold for the workforce? The workforce will accelerate its progression into two broad groups: (a) those who are skilled and agile to navigate the whitewater rapids of swiftly changing conditions in diverse marketplaces and (b) those who get left behind in eddies outside the rapidly moving economy. We’re seeing examples of this already with the hot market for software engineers in Silicon Valley contrasted with unemployed and underemployed persons waiting for someone to offer them a job. * Create environments that attract employees who have agility and seek opportunities to run the rapids rather than float in a pond. * View organizational structure as a flexible support for dynamic change rather than a fixed framework. * Develop work situations with employees that invite adventure and thoughtful risk taking. * Take charge of your talent — no one else can or will. Be clear about your hopes and your plans to realize them. * Nurture a network of people and resources. You don’t know when you’ll need them for your next run. * Keep strong cash reserves to enable yourself to take risks and recover from tumbles in markets, businesses, and jobs. 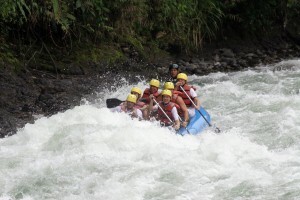 *Enjoy the whitewater rapids and don’t be afraid to get wet. There are two key questions to ensure that what you are doing will create meaning and joy for your life. Importantly, they are questions that you should have a generous listener ask you rather than mull over on your own. There are many things that people can do. What they really want to do will power them to true success. 2. “Why are your hopes important to you?” Many seductions – what others have done to be successful – lure us away from our true hopes. It takes some real digging to get to bedrock of what’s truly motivating and fulfilling for us. The good news is that the digging is worth it. We observe that each time people go deeper into why their hopes are important to them the opportunities to fulfill their hopes multiply by a factor of ten. * On weighty questions like these, people often talk to figure out what they think. When someone listens without a personal agenda and reflects back what’s said, the speaker literally hears how the ideas sound. * A generous listener also can hear where the speaker has strong energy and excitement compared with something that the speaker said because it’s what she or he “should” say. * It’s much faster to get to what is deeply meaningful. Across thousands of people in these conversations, participants note that they discover a depth of meaning for themselves in minutes that it would have taken hours, if at all, to reach on their own. With all of the editing that people do in their heads, they often miss what’s important to them. * Finally, stating answers to these questions to someone else creates a deeper level of personal commitment than if the result were unstated or merely written.